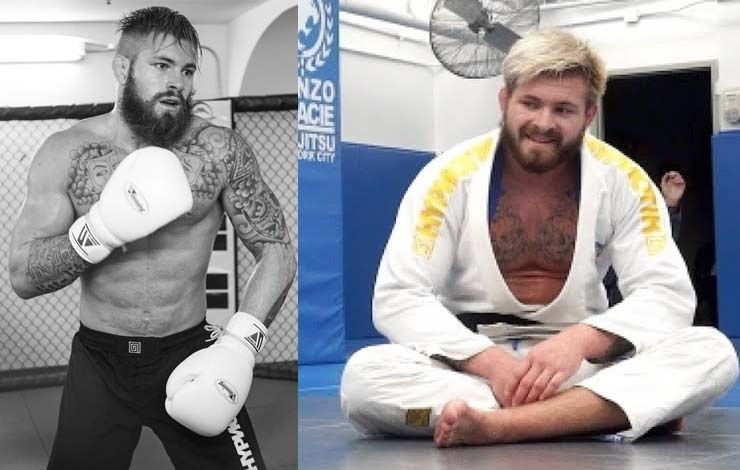 Gordon Ryan has been a big opponent of gi jiu jitsu for about as long as he’s been on the bjj scene. The young talent has always been vocal about his love of nogi and even particular rulesets inside of the discipline. 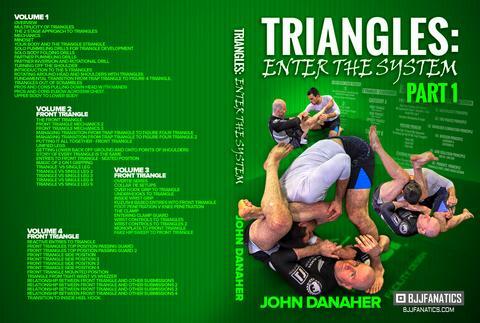 The Most Comprehensive Course On Triangles Ever Created – By The Greatest Grappling Coach On Earth. John Danaher Calls The Triangle The Most Versatile Submission There Is & In Triangles: Enter The System He Shows All Of the Setups, Chokes, And Armlocks That Will Make This Become Your Go To Move From Bottom Or Top.